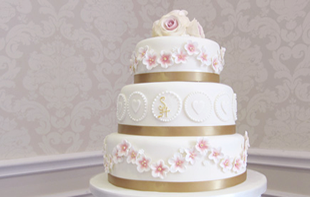 At The Cakery Leamington Spa we are passionate about cakes that not only look fantastic, but taste amazing too! 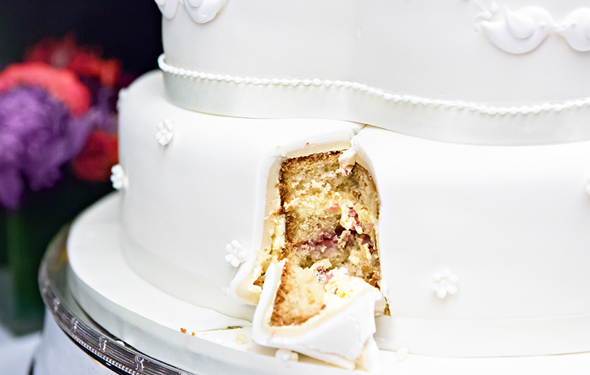 Whatever the occasion, a cake from The Cakery is the perfect way to celebrate. Choose from our classic moist vanilla, rich chocolate or a more traditional fruit cake. We also provide a variety of other delicious flavours if you fancy something different. 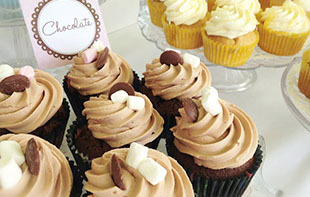 Our cupcakes come in a variety of flavours and are available to buy fresh from our shop on Regent Grove. We also provide eggless cakes in vanilla and chocolate flavour. 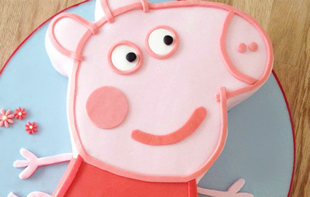 Our cakes can be made in a variety of flavours. Vanilla sponge with buttercream and rasberry jam filling. Rich chocolate sponge with rich chocolate ganache. Lemon sponge with Sicilian lemon curd filling. Red velvet sponge with cream cheese icing filling. Coffee sponge with coffee flavoured buttercream filling. Spiced carrot cake with with cream cheese icing filling. Rich fruit cake covered in marzipan. Eggless vanilla sponge with buttercream and rasberry jam filling. Eggless chocolate sponge with rich chocolate ganache. If you’d like to sample our delicious cakes for your wedding cake then you can arrange a cake tasting with us at our Leamington Spa shop. 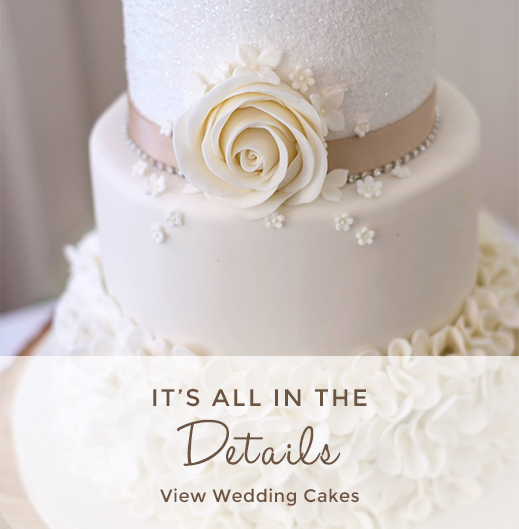 Contact us to arrange a wedding cake tasting.